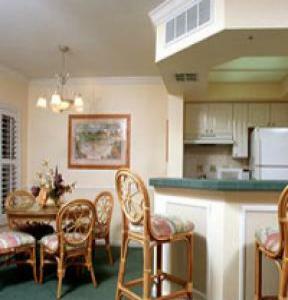 room service, internet and business center, BBQs and tennis. King bed and 2nd bedroom features 2 double beds. Luxurious grounds and really beautiful lobby. Unit available Aug 25, 26, 27th with check out on Aug 28th. Unit sleeps 6, no additional persons, no pets and no smoking.